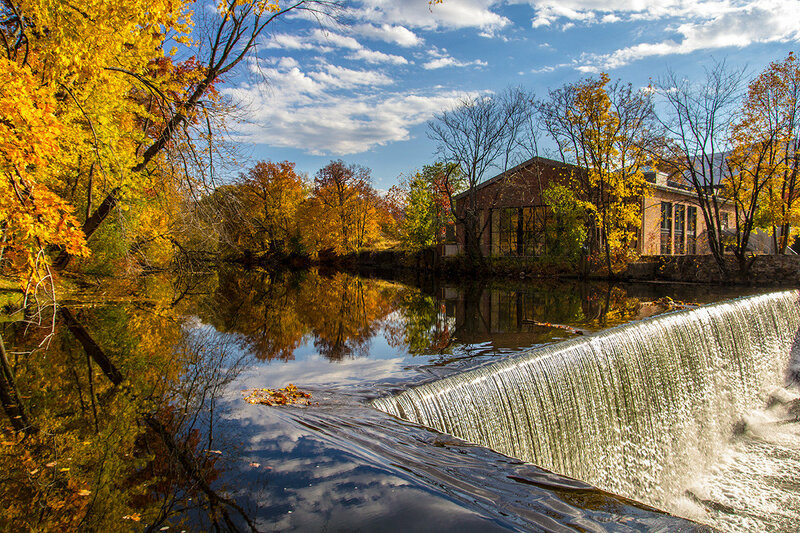 What’s ‘in’ in New York changes faster than a speeding subway car. 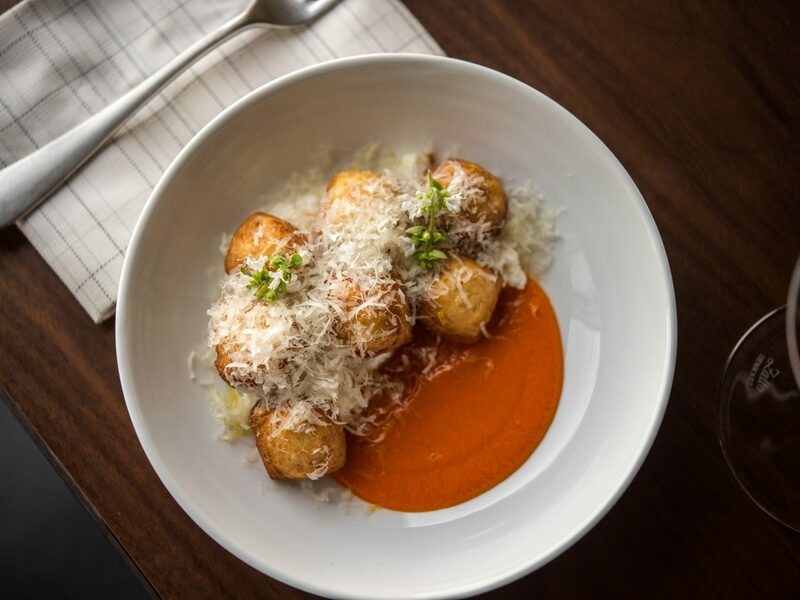 Old restaurants close and buzzy new spots join the fray. 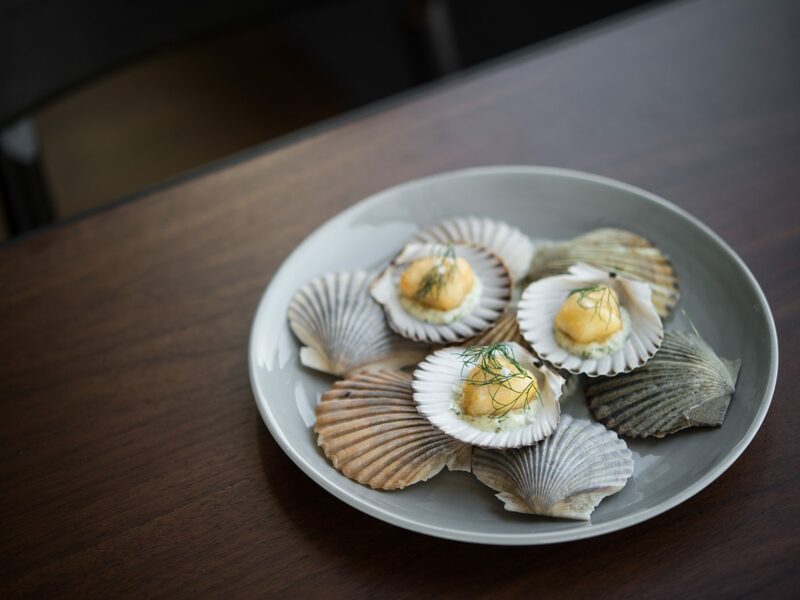 We surveyed eight of the latest must-try restaurants serving up everything from classic French fare to mouthwatering Vietnamese-American food. 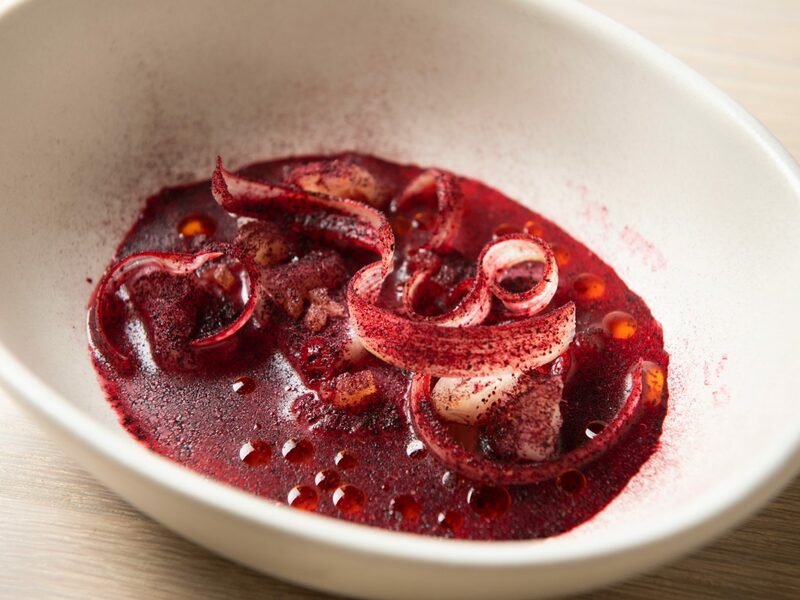 Here, our list of the best new restaurants in NYC this fall. 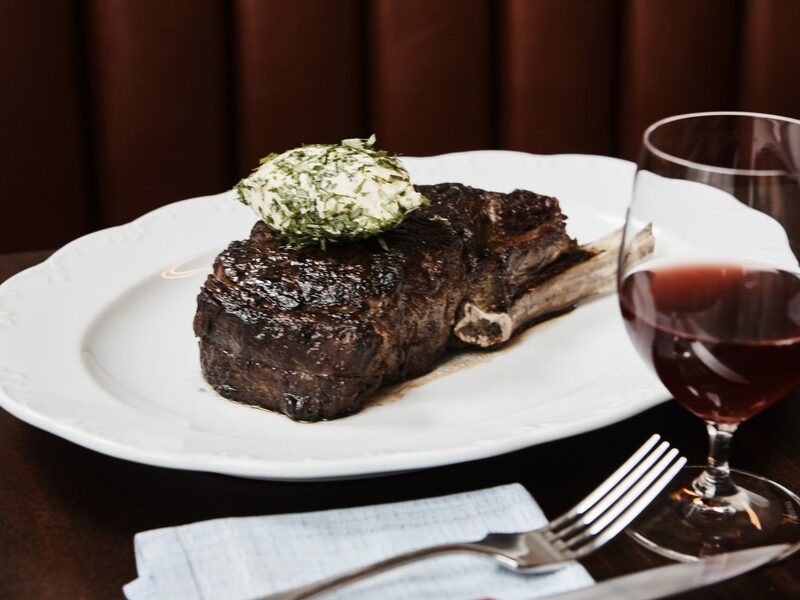 Table for two please! 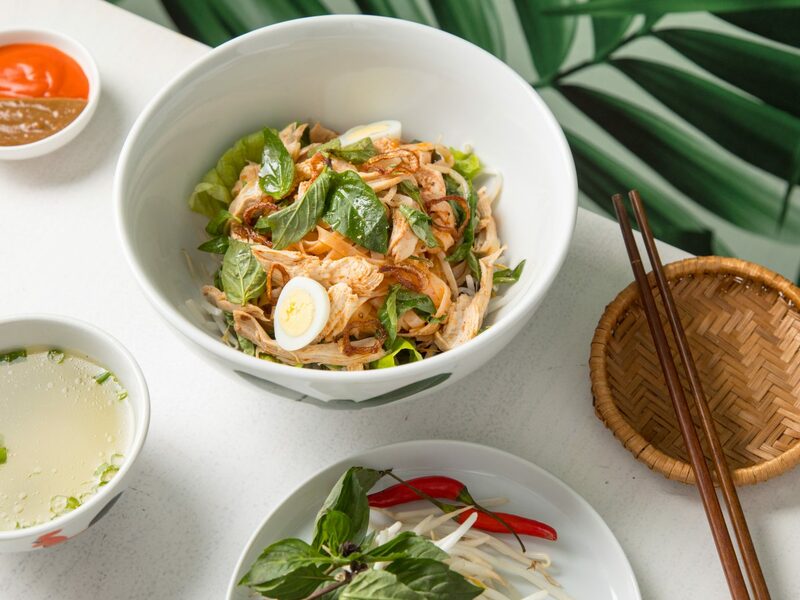 This hip new Vietnamese-American restaurant has foodies flocking to Greenpoint, Brooklyn for crave-able dishes that go way beyond the typical iterations of pho. 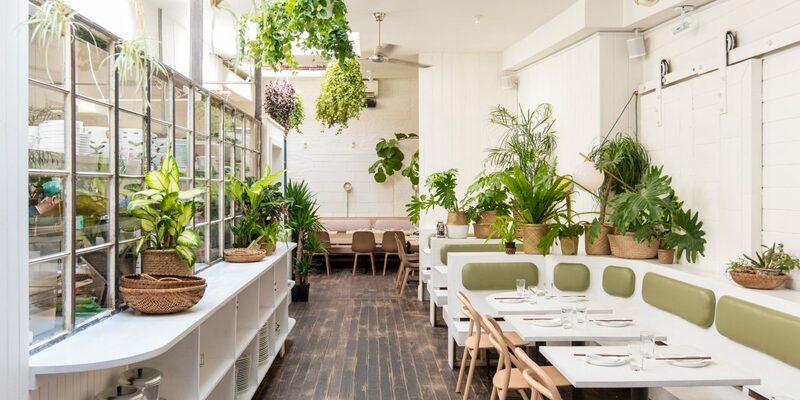 The space gives off sunny, tropical vibes thanks to leaf-print wallpaper and an abundance of plants that hang from the ceilings and crowd around the clean-lined banquettes. 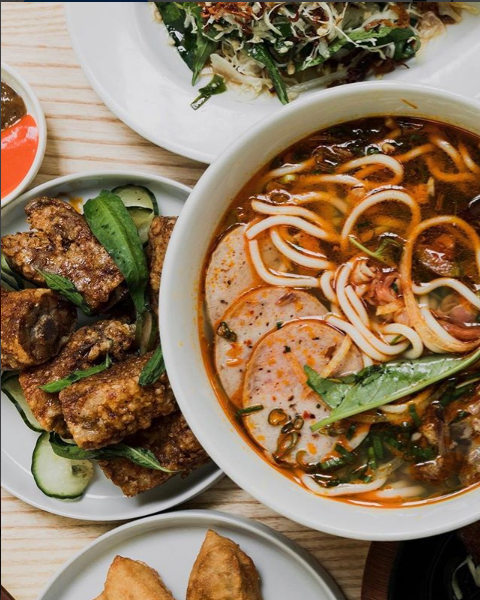 The second restaurant by the team behind An Choi in the Lower East Side, Di An Di serves food that draws inspiration from Vietnamese flavors but eschews tradition. 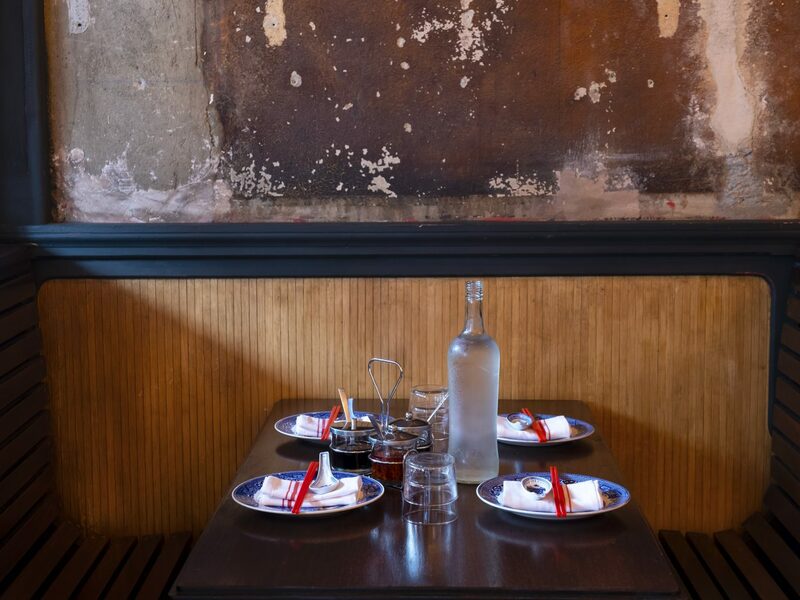 Don’t miss the Vietnamese “pizza” on crispy rice paper and the charred Japanese eggplant with herbs and peanuts. 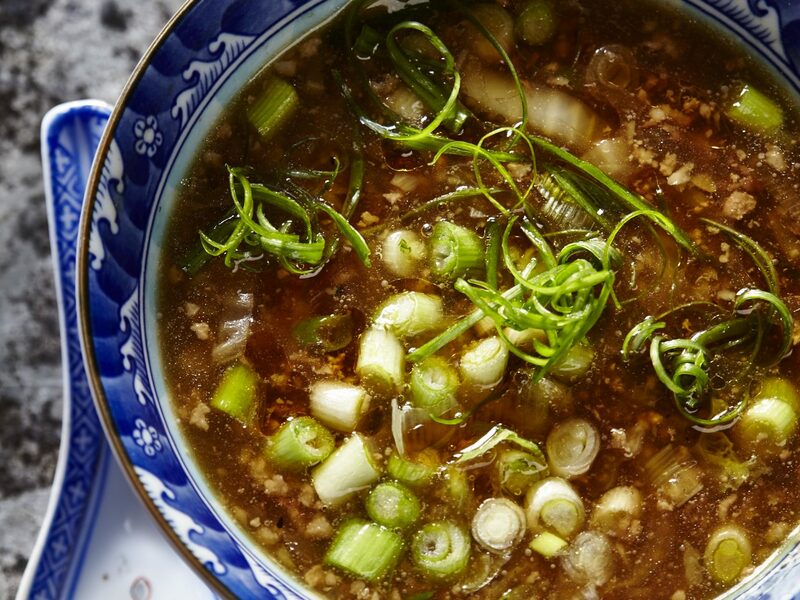 And if you do order the pho, be sure to add the mouthwatering homemade sauces to the broth. 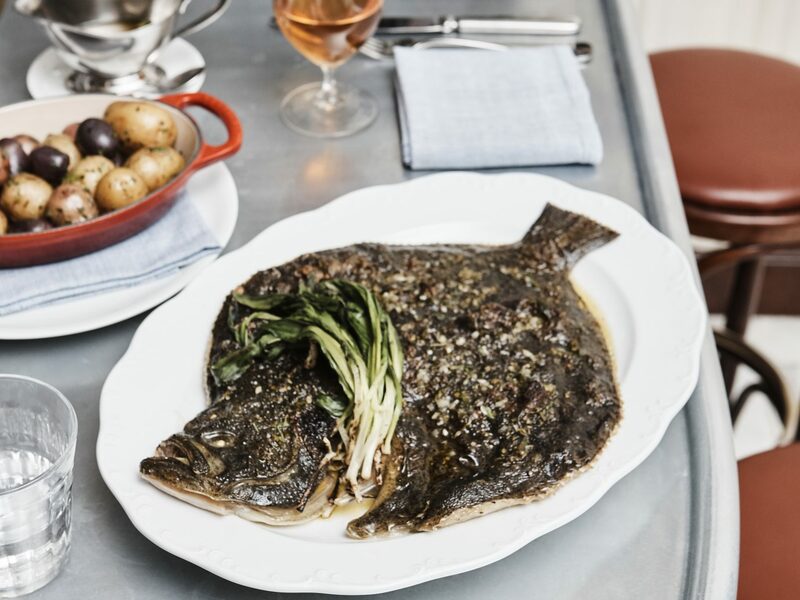 As soon as this French brasserie by Keith McNally alums Riad Nasr and Lee Hanson opened in Tribeca, it was an instant hit, and it’s not hard to see why. 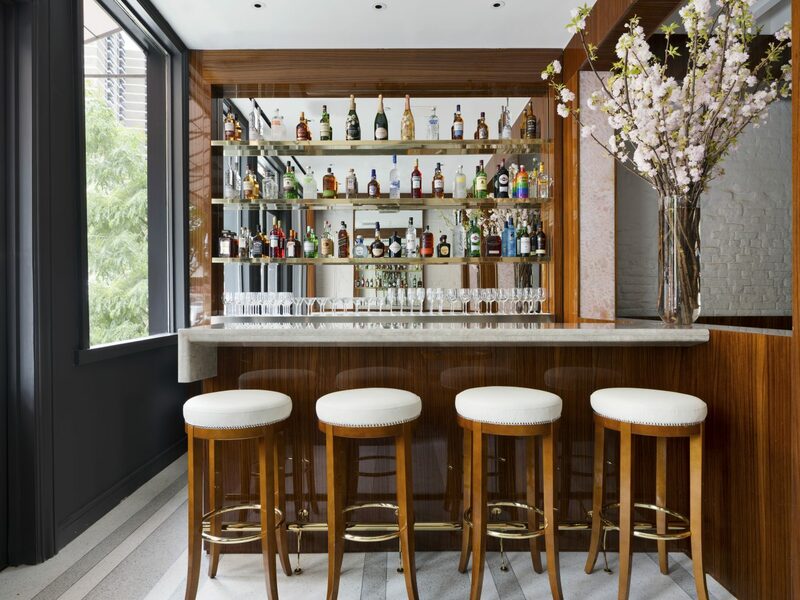 The talented duo is serving up indulgent-yet-approachable French fare in an Art Deco-inspired space with big cushy banquettes and highly polished wood. 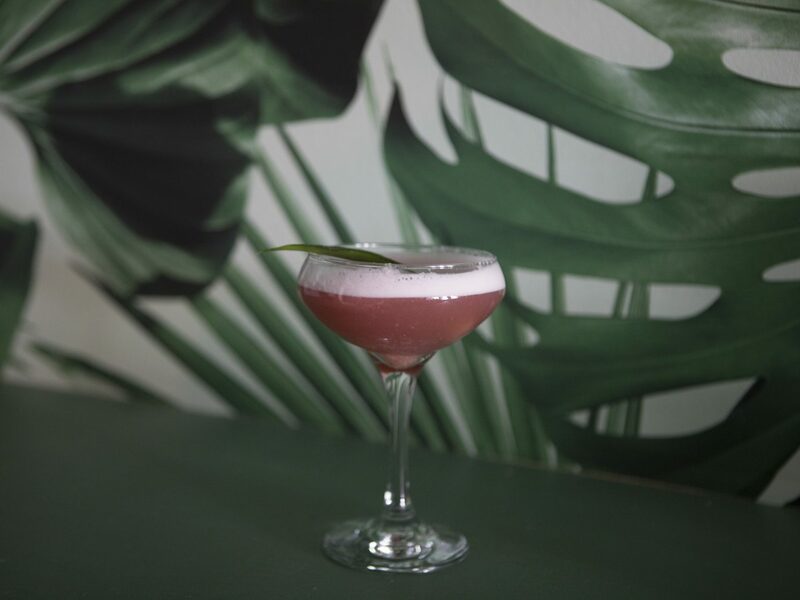 If you can’t get a reservation, nab a seat at the cast-pewter bar, where the full menu is served alongside natural wines and cocktails. 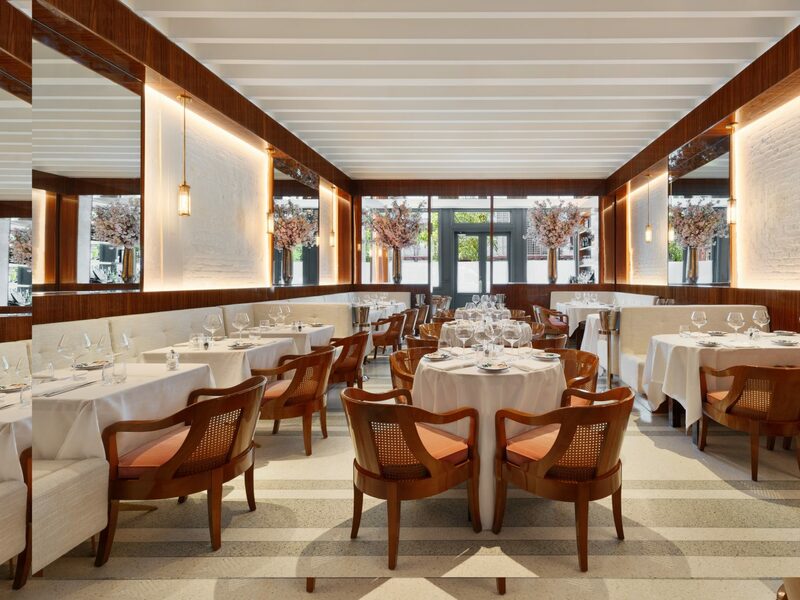 Try the duck frites or splurge on the rotisserie lobster with curry butter—it’s worth it. 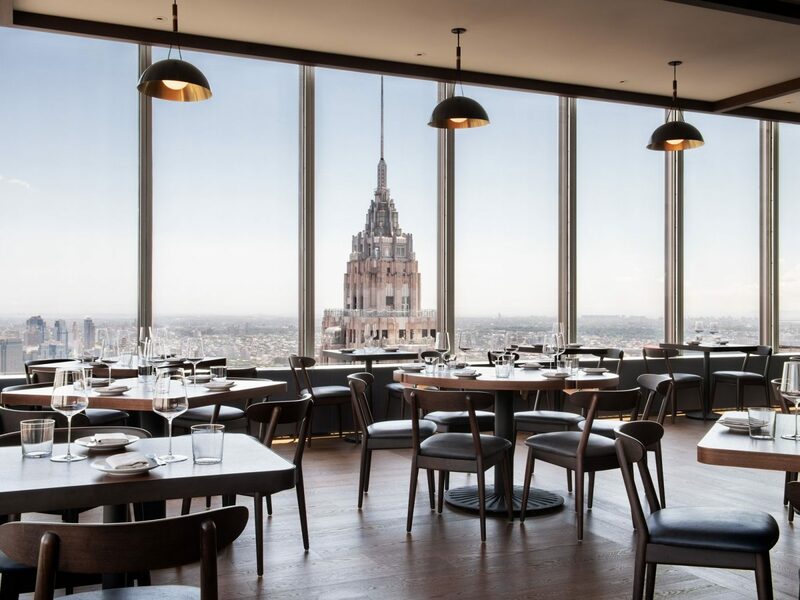 Perched on the 60th floor of an office tower in the Financial District, hospitality giant Danny Meyer’s new sky-high restaurant could easily draw crowds for the views alone. But leave it to Meyer to take an incredible piece of real estate and turn it into a restaurant that’s as much a hotspot for the food as for the views. 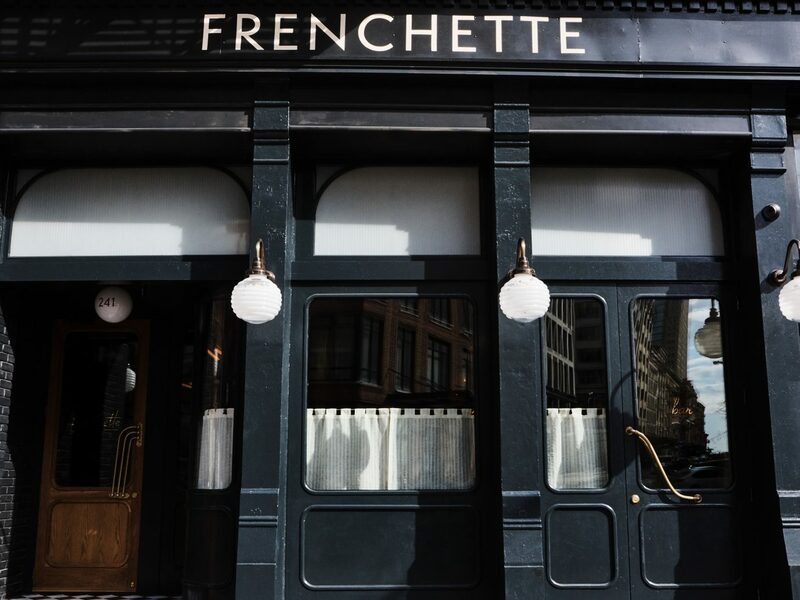 He tapped Chef Jason Pfeiffer—an alum of Per Se as well as Meyer’s own Gramercy Tavern and Maialino—to cook up three-course menus that use French techniques to coax the flavors out of the region’s bounty of ingredients. 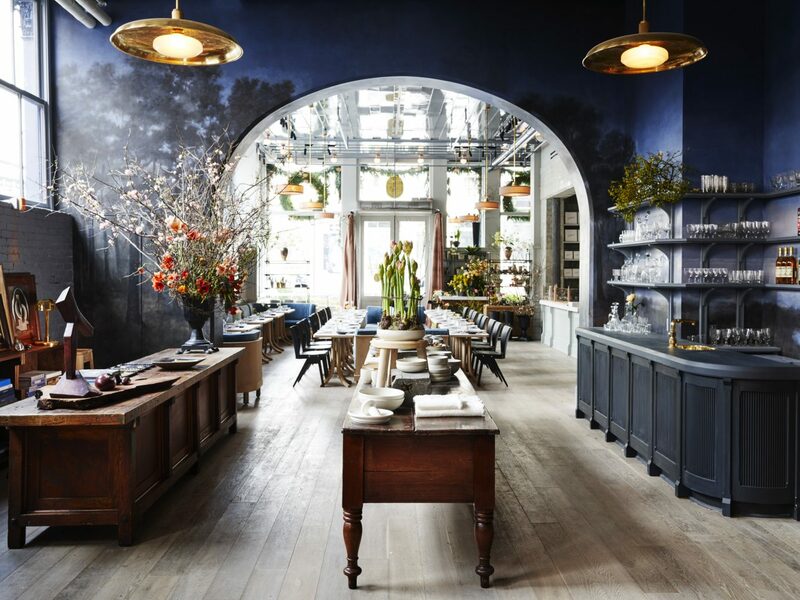 At this gorgeous Soho café with blue velvet banquettes, marble countertops, and custom lighting, everything—from the plates to the chairs—can be purchased at the adjoining Roman and Williams Guild store. 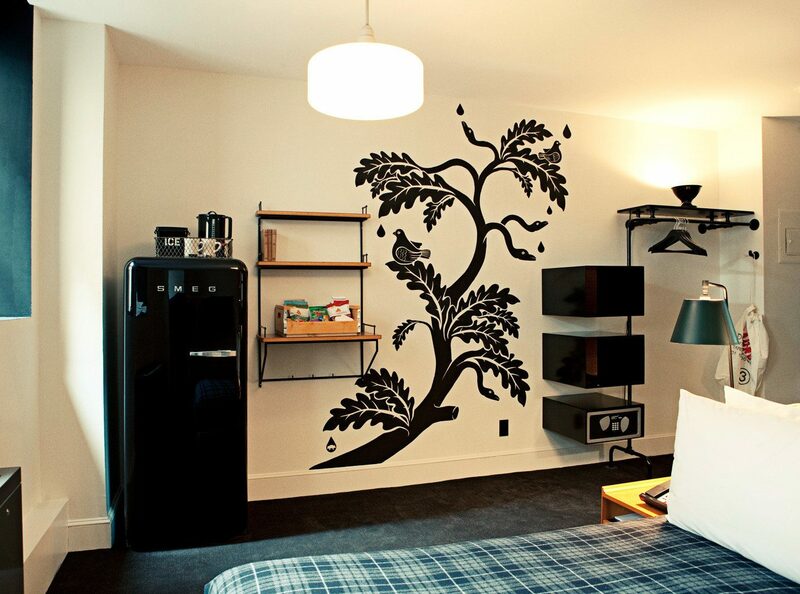 And if the design isn’t enough of a draw, the food will be. 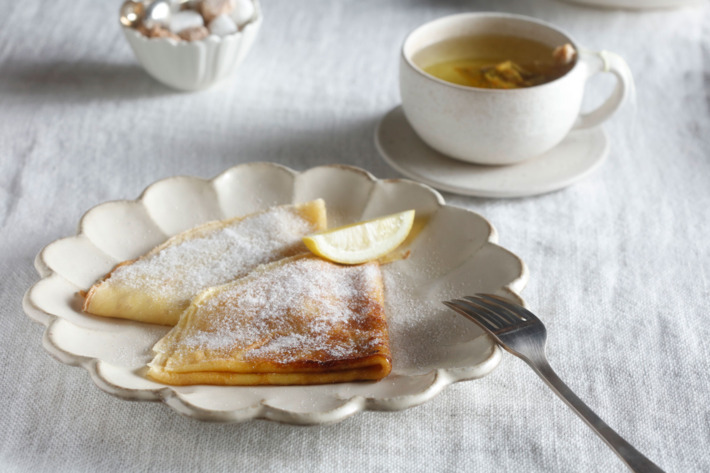 Chef Marie-Aude Rose, who left Paris’s acclaimed restaurant Spring for New York with her husband Daniel Rose (now at lauded restaurant Le Coucou), cooks up French classics like buttery pastries and buckwheat crêpes stuffed with ham and cheese. 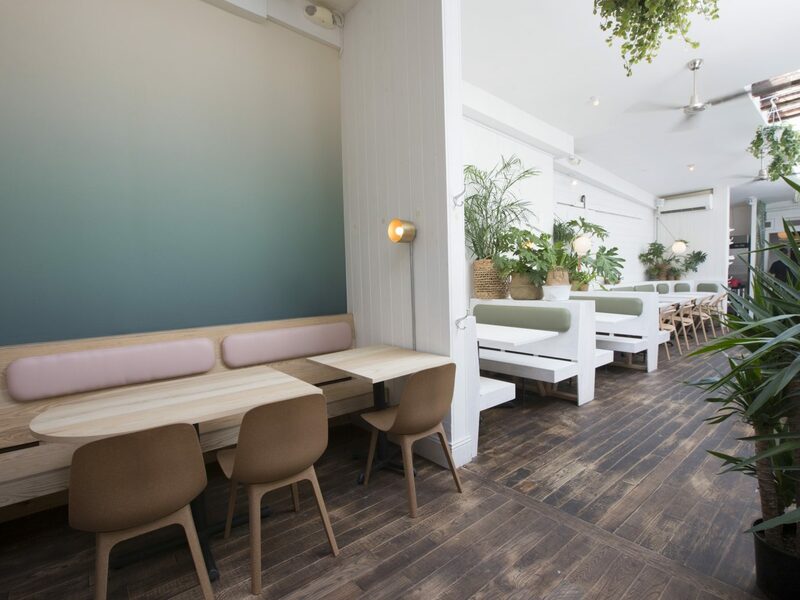 Walking into this airy, sky-lit eatery in Greenpoint almost feels like be transported to one of Mexico City’s chic restaurants, and the food stands up to its surroundings. 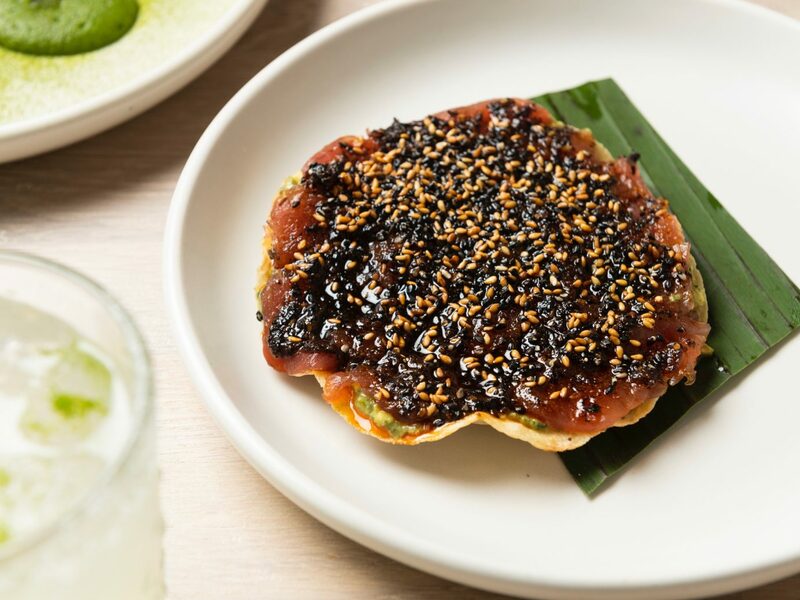 Chef Justin Bazdarich—best known for the mouthwatering pizzas at Brooklyn standby Speedy Romeo—and his partner Chris Walton drew inspiration from Oaxaca, Baja, the Yucatán, and—of course—Mexico City to create the menu, which makes good use of the restaurant’s wood-fired grill. 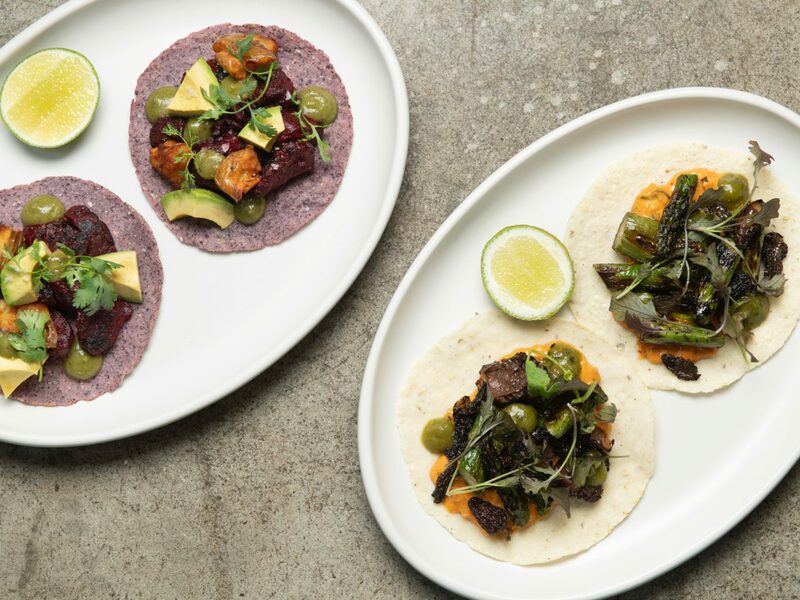 Highlights include soft shell crab tacos and charred carrot tamal with hoja santa mole. Don’t forget the margaritas. 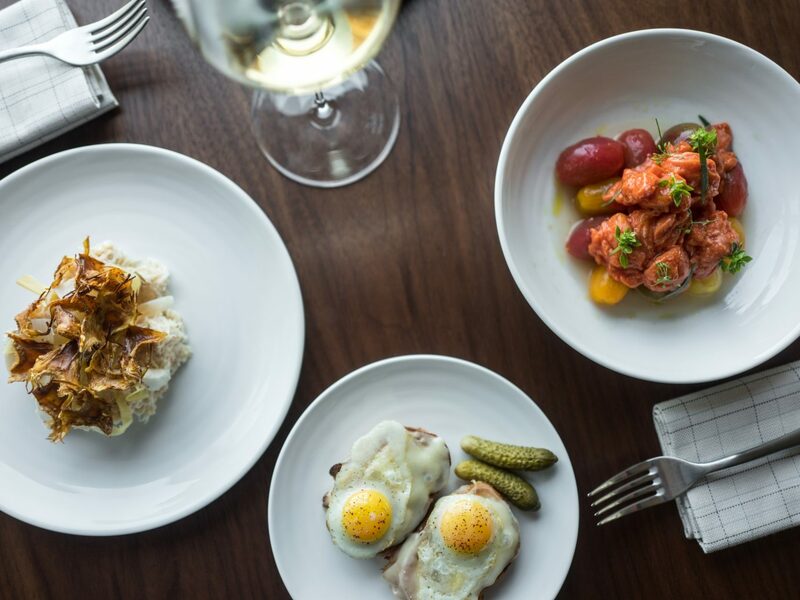 This chic Italian restaurant inside the new Mr. C Seaport hotel is a bellwether for the neighborhood’s renaissance. 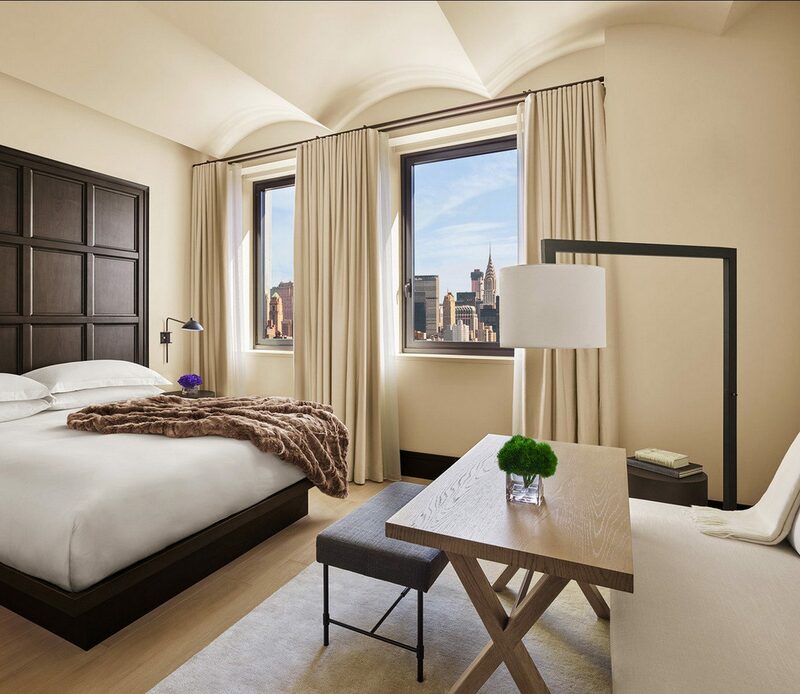 As you might expect from Maggio and Ignazio Cipriani, fourth generation brothers of Italy’s hospitality royalty, ever detail exudes glamor. 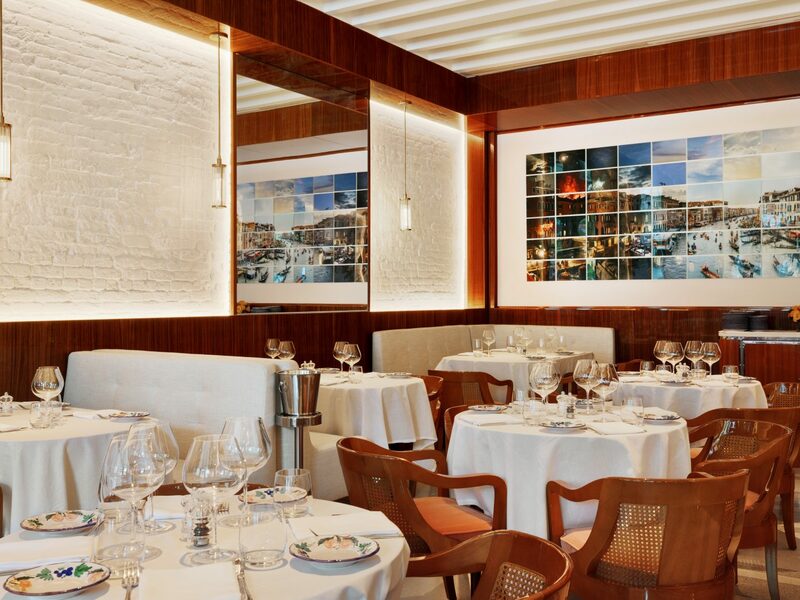 The design channels a luxury yacht, with highly polished wood, white tablecloths, and painted ceramic plates shipped in from Italy. The signature pappardelle with Bellini sauce is not to be missed. 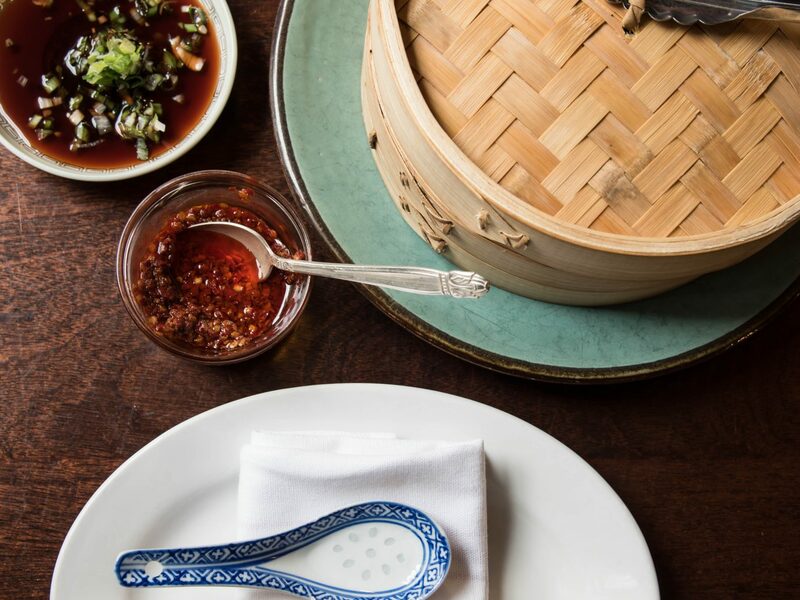 The second location of this beloved Williamsburg Chinese restaurant shares the DNA of the original, but has a few of its own twists. 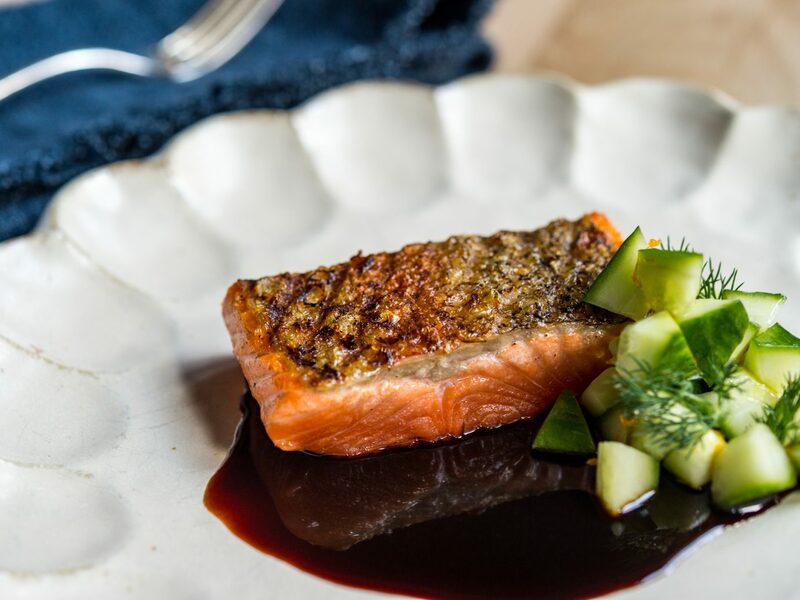 Like the Williamsburg location, the space resembles a dimly lit opium den and the menu hews to authentic recipes culled from a variety of regions. 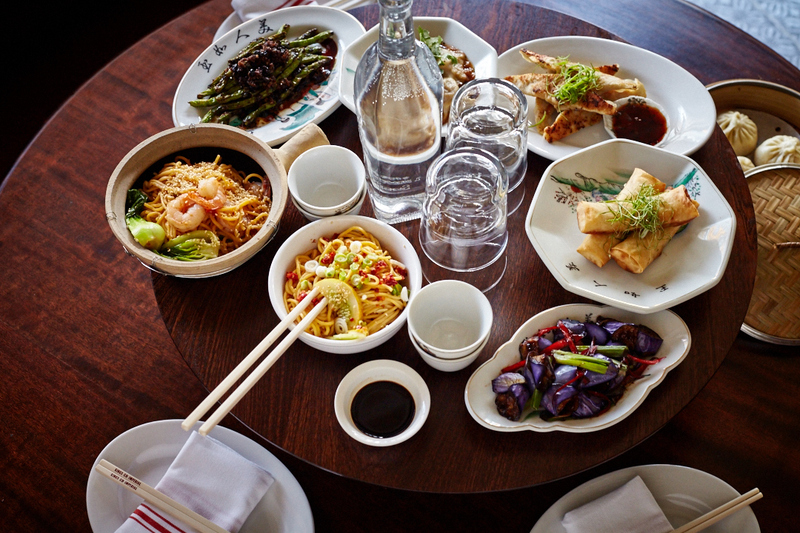 Fans of the original will find familiar favorites like the cold sesame noodles and imperial spring rolls stuffed with shrimp, squid and scallops, as well as new items like the lotus root salad with sesame oil and scallions. 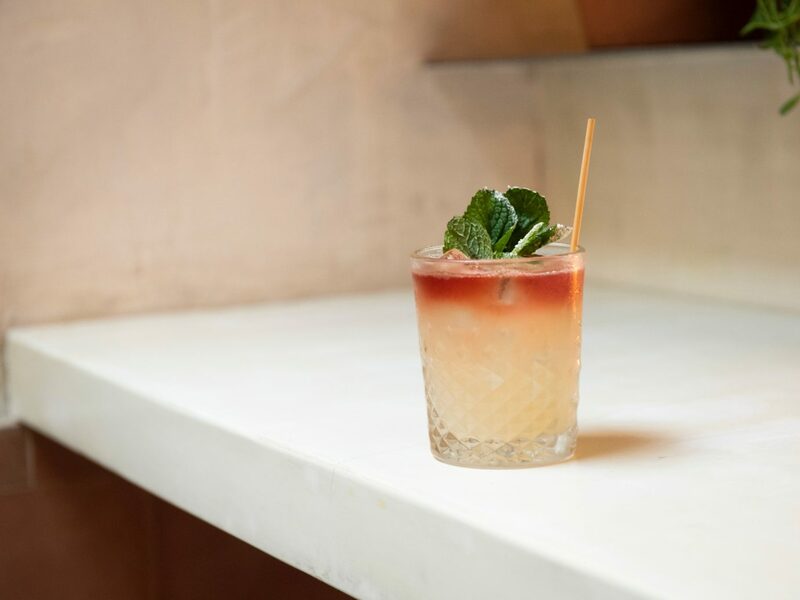 Fittingly for the neighborhood, the Lower East Side location also serves excellent cocktails and late-night dim sum. 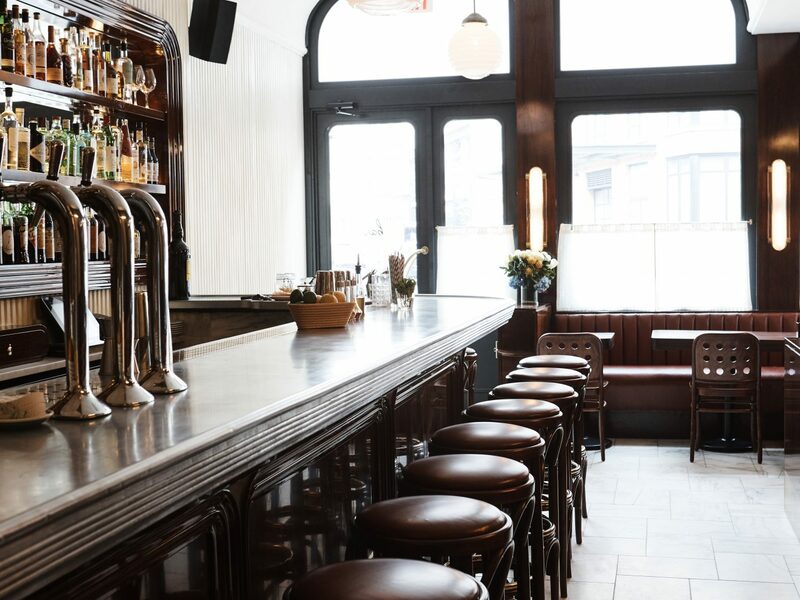 This corner bistro in Greenpoint named after the storied Montreal hot dog shack has received rave reviews for its comforting Canadian-inspired cuisine. 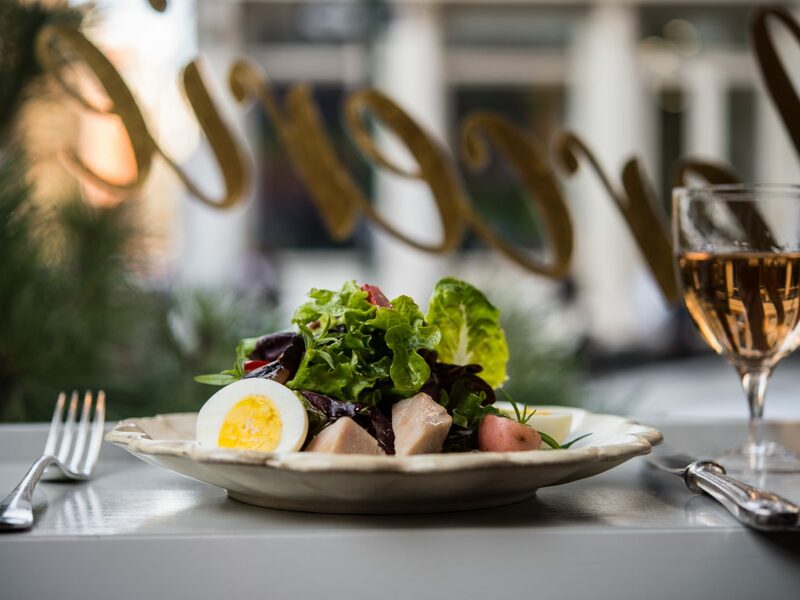 Whitewashed brick and simple unfussy décor place the emphasis square where it should be—on the food. 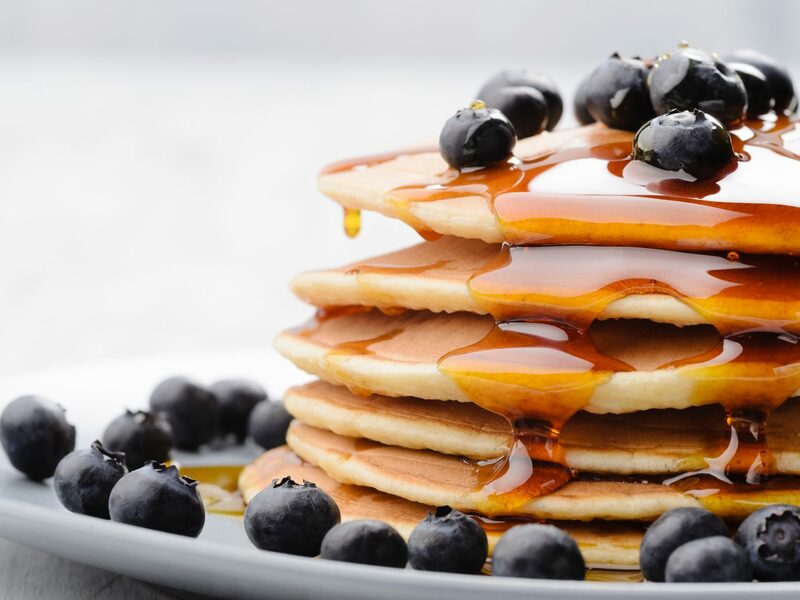 Meat lovers will find lots to be excited about at dinner, but we think weekend brunch is the way to go. 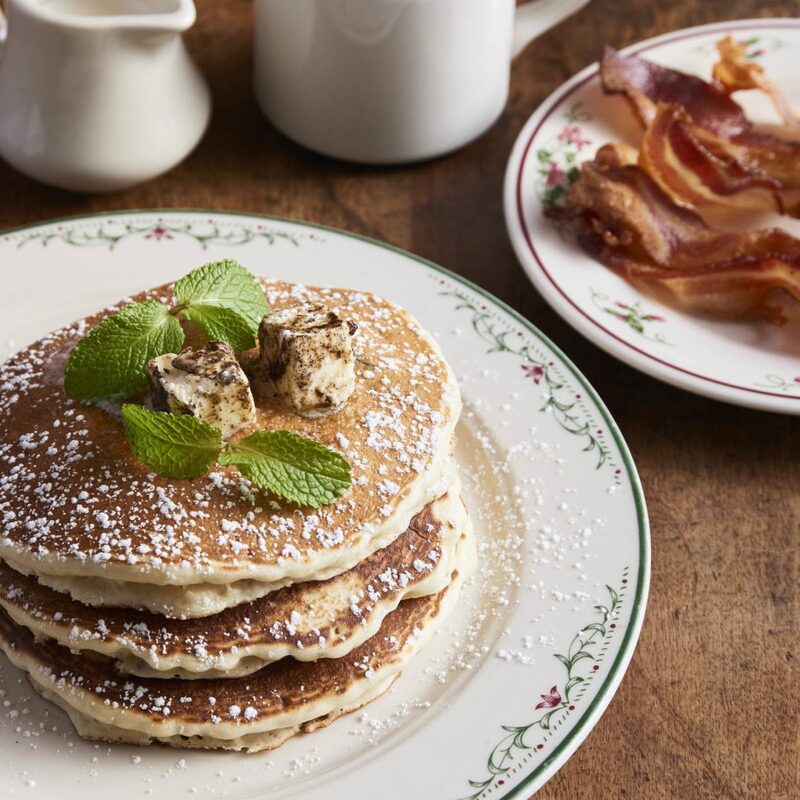 Expect to find hip locals chowing down on salmon gravlax, stracciatella with tomatoes and toast, and the fluffiest pancakes with delightfully crispy edges drowned in butter and maple syrup.